Today is the day of “my truth” in America. For a number of reasons, we have convinced ourselves that truth in relative and no one should criticize “my truth”. It is true about some things that perspective or point of observation makes a difference. The classic story of three blind men trying to describe an elephant is a good illustration. One thinks it is a snake, another a tree and the third a type of paint brush. They could have been quite adamant about their beliefs, but all were wrong. 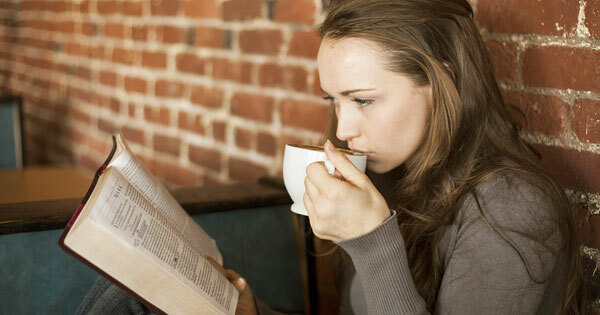 When it comes to God and to eternal life, we are all like blind men–opinionated blind men at that. Without help from God himself, we do not know what we are talking about nor can we discover the truth. Yet on this topic, ignorance is not an acceptable option. 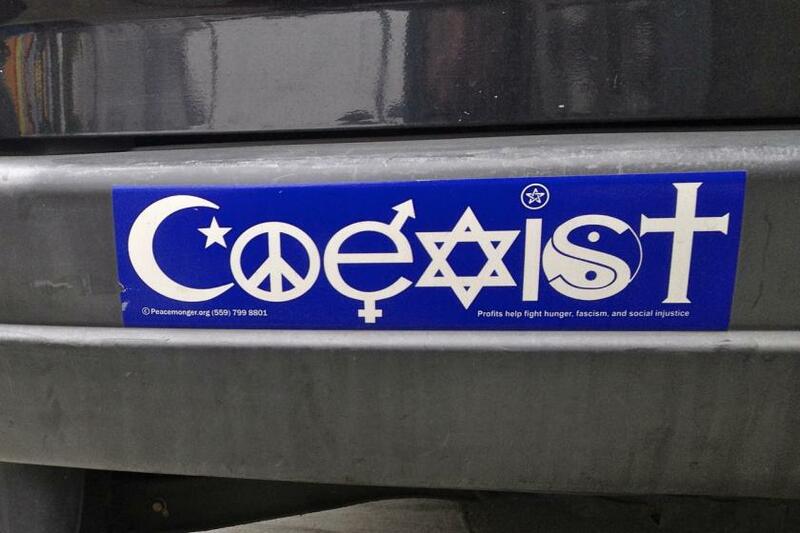 Should we tolerate our differences of opinion, as the bumper sticker “Coexist” suggests. To a point, the answer is yes. I cannot make someone believe anything with laws, threats, or violence. So we should never use these. But we should care about finding out the truth and that others find out the truth. So failure to talk about God or sharing what we believe and why is also not a loving or acceptable response. Honest dialog without malice is valuable. Uneasiness with talking about religion has many reasons, but at the root of them all is Satan. As humans we have an enemy that wants us to live and die in ignorance. Whenever I speak or write to others about Jesus, I can honestly say this: I am not talking about Jesus to hurt you nor to promote a culture or even a system of beliefs. I talk about Jesus because I care. I think the truth of the Gospel of Jesus Christ will reveal itself if a person has the opportunity to at least have it explained to them and to hear the Word of God. There is no need to argue or to add any pressure. I understand if people are guarded. I am guarded. But it is not okay to leave anyone alone to believe whatever they want. We do not create the truth. We either know the truth or we don’t.